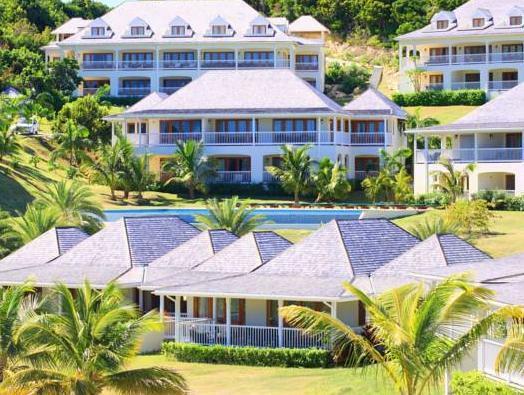 ﻿ Book Nonsuch Bay Resort - All Inclusive (Freetown) - 2019 PRICES FROM $447! 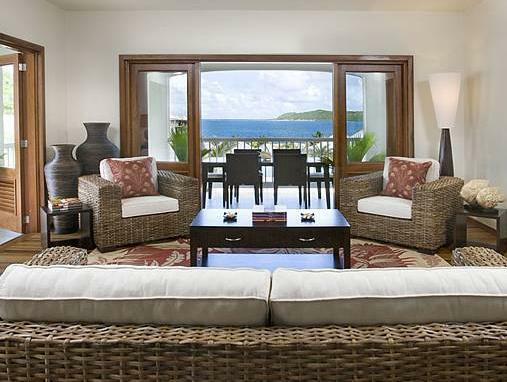 Featuring lush, tropical gardens and a private beach, this Antigua resort stands next to the tranquil waters of Nonsuch Bay. Water sports and in-room spa treatments are also available. 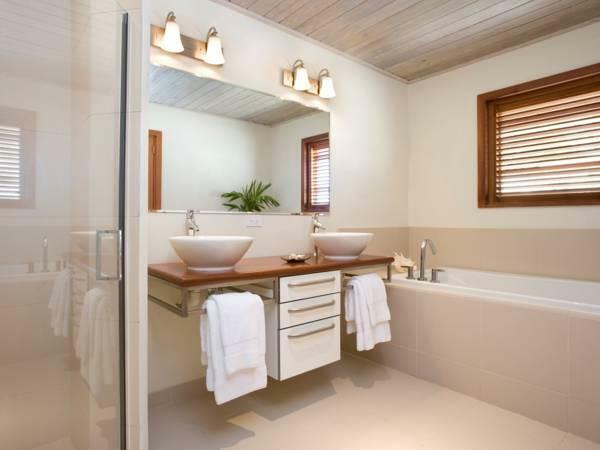 The bright, Colonial-style rooms of Nonsuch Bay Resort offer beautiful hardwood floors and French windows. A flat-screen TV, iPod docking station and patio are also included. The resort features sailboats and sailing lessons. Kitesurfing and kayaking can also be arranged on the protected waters of Nonsuch Bay. Guests can explore the beaches and reef of Green Island. The Bay at Nonsuch restaurant serves buffet breakfast, buffet lunch and 3 course dinners with menus reflecting Caribbean, Asian and world cuisine.. The club lounge offers a relaxing spot for drinks and light snacks. The Harmony Hall Plantation House is less than 0.6 mi from Nonsuch Bay. The V C Bird International Airport is 12 mi away. Please note that meals are offered on a fixed price basis, including drinks, as either breakfast and lunch, lunch only or dinner only. All meals and drinks with meals and at the bar are included for guests on the All Inclusive plan. Guests are required to show a photo ID and credit card upon check-in. Please note that all Special Requests are subject to availability and additional charges may apply.